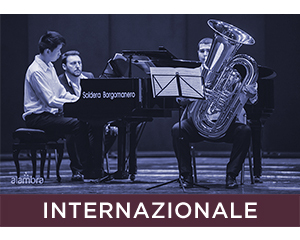 Welcome to the Concorso Internazionale di Musica Città di Stresa XXXVII Edition 2019. 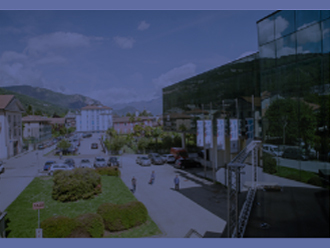 The International Music Competition “Città di Stresa” is at its XXXVII edition in 2019. 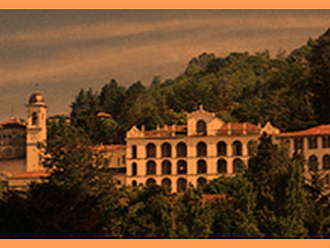 The competition is open to all musicians: singers, solo musicians, chamber ensembles, choirs and composers. 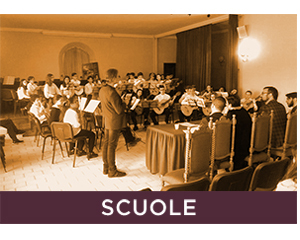 Candidates from conservatories, Public and Private Music schools, Academies and private students. 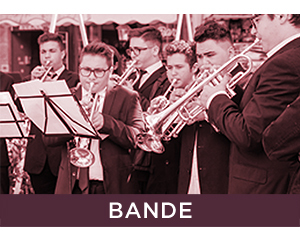 The competition is divided into sections by instruments and categories by age with the classical music repertoire. 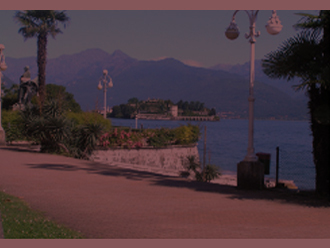 The International Music Competition “Città di Stresa” creates a music network, immersed in one of the most beautiful places in Italy by the Lake Maggiore, may 2019. Admission deadline april 24th 2019.